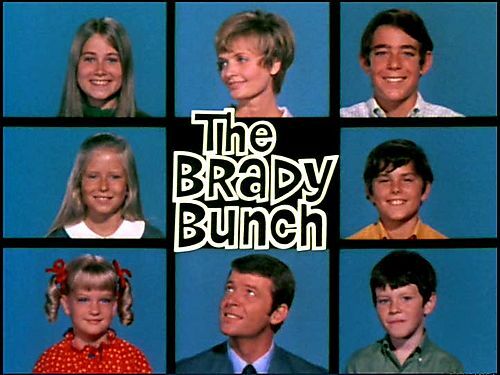 This entry was posted in 1960s, 1970s, Comedies and tagged brady bunch, bradys, sherwood schwartz by meekthegeek. Bookmark the permalink. Thanks, all fixed! I can’t believe no one has pointed that out before!